People fighting methamphetamine addiction in Manitoba will have access to more treatment beds that offer longer stays, provincial and federal politicians say. People fighting methamphetamine addiction in Manitoba will soon have access to more treatment beds that offer longer stays, provincial and federal politicians say. 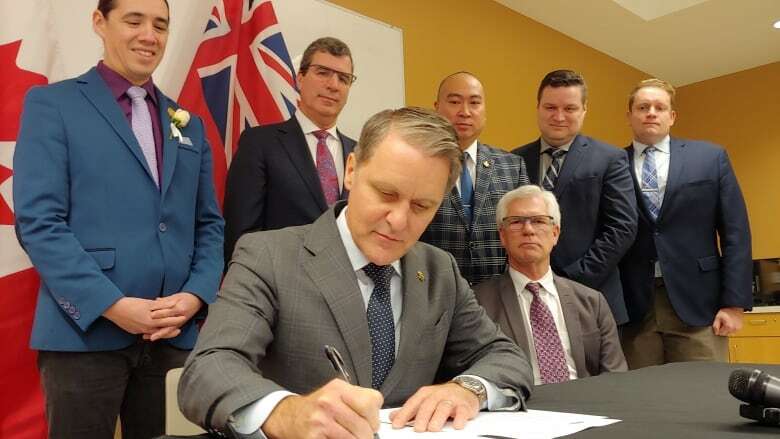 The Manitoba government became the sixth province to sign on to Ottawa's emergency treatment fund Friday, which commits the province to matching the federal government's $4.2-million contribution. "This is a real help for those who need it," Winnipeg South Centre MP Jim Carr said. The funding will set aside treatment beds specifically for methamphetamine users, who can experience withdrawal symptoms that last longer than the seven-day maximum stay allowed for the province's existing treatment beds. Manitoba Health Minister Cameron Friesen said the province has been ill-equipped to help people through lengthy meth withdrawals, which can last months. "It was a key gap for years and we are moving forward to address this," he said. 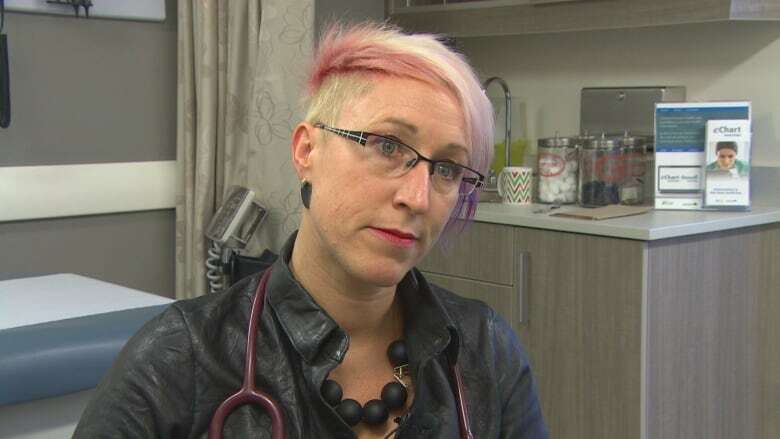 This approach is "more flexible about the duration of that first length of stay for treating that meth patient, stabilizing them, getting them supports and getting them ready for a longer treatment program," Friesen said. The government funding will also help create mobile withdrawal services in Winnipeg and Brandon, which will travel to individuals and offer clinical support. These units would typically include a nurse and addictions workers, the news release said. Friesen said the units will be available seven days a week. Friesen said he expects the new services will help at least 130 people a year, but the request for proposals will determine the number of beds that will be built and their location. The request for proposals will be issued next year by the Winnipeg Regional Health Authority and Prairie Mountain Health. 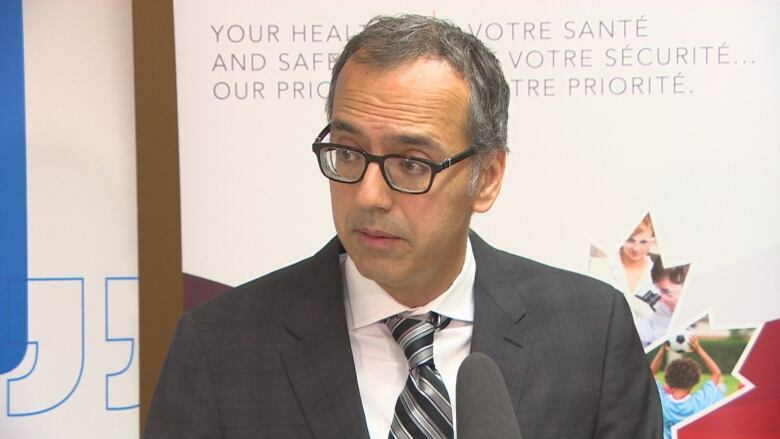 The joint investment is a major step forward for people struggling with meth use, said Dr. Jitender Sareen, medical director of mental health for the WRHA. The number of people going to Winnipeg health-care facilities under the influence of meth is rising dramatically, he said. "Often, people are presenting repetitively," he said. "They come in, they clear from their psychosis, they go out, and because there's this gap in withdrawal management, they often are re-presenting." 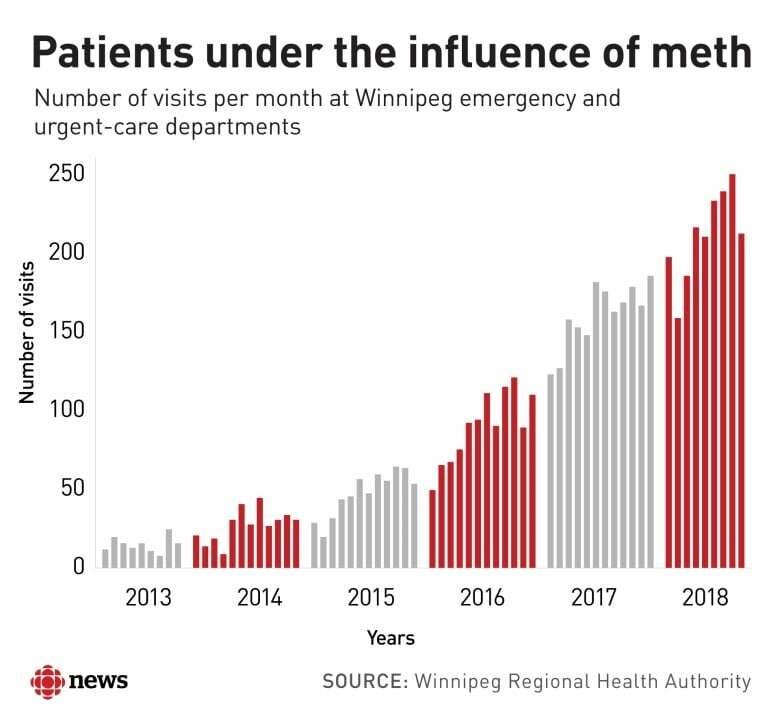 From April to September of this year, emergency departments and urgent care centres in Winnipeg examined more than 200 patients each month who were identified as having recently used meth — a number that has increased gradually since 2013. Winnipeg Centre MP Robert-Falcon Ouellette, who sits on the parliamentary health committee currently holding hearings on the national meth problem, said the government's work is not complete with this announcement. "I don't want us to minimize the colossal work that we actually have in front of us," he said. "This is not going to be the Band-Aid that's going to be the magic bullet that will make sure everything is going to be OK in downtown Winnipeg." NDP Leader Wab Kinew​ doesn't want to wait until next spring for a contract to be awarded. He says the government has been slow to respond to the meth crisis. "It really begs the question [of] what this government has been up to the whole time," he said. Dr. Ginette Poulin, medical director at the Addictions Foundation of Manitoba, has seen an increase in meth use with the individuals the foundation helps. She notes a 104 per cent jump in the number of adults reporting crystal meth as their drug of choice in a two-year period, from the 2014-15 fiscal year to 2016-17. Poulin said measures to prevent people from becoming addicted in the first place have to be considered. "We need to look at the issues that reside below, and certainly one of them is trauma," she said. "We have a lot of populations in Manitoba that have been vulnerable in their lifetime and have experienced trauma." Friesen said the province will announce further initiatives to address the use of meth in the coming weeks and months.